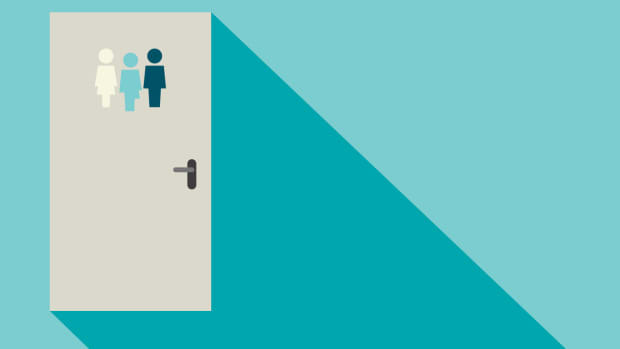 Public restrooms are sparking moral panic nationwide, and not for the first time. What, exactly, makes shared bathrooms so ripe for controversy? And what can we do about it?